UFO SIGHTINGS DAILY: NASA Astronomer Breaks Silence About Nibiru? May 2016, Video, UFO Sighting News. 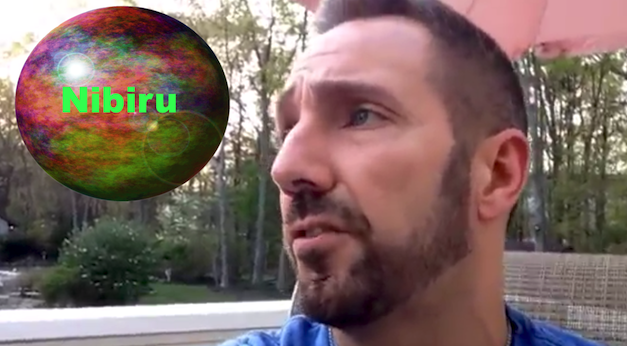 NASA Astronomer Breaks Silence About Nibiru? May 2016, Video, UFO Sighting News. Here is some deep thoughts about Nibiru. We have talked about Planet X for over 5 years here and just last month NASA admitted that there is a 9th planet out there with a 10,000 to 20,000 year orbit. They said the evidence exists to back it up that there is a ninth planet. This astronomer Paul Cox works for Slooh, an organization with close ties to NASA. He says there is a second sun. The truth is often stranger than fiction. Tell us your thoughts about Planet X in comments below.